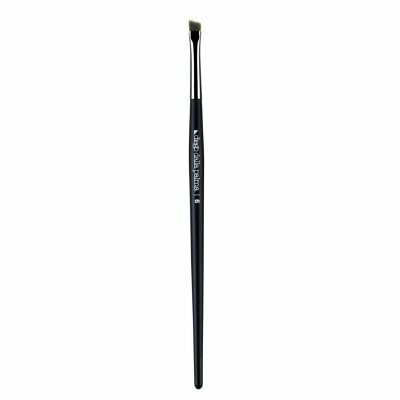 A professional brush designed to blend diego’s eye liners all around the eye edges. its small size and its special flat “angled” shape makes it perfect to obtain any kind of style and eye-cut, applying and blending eye liners, liquid eye liners and powder or creamy eye shadows. it can also be used to design and reshape the eyebrows.